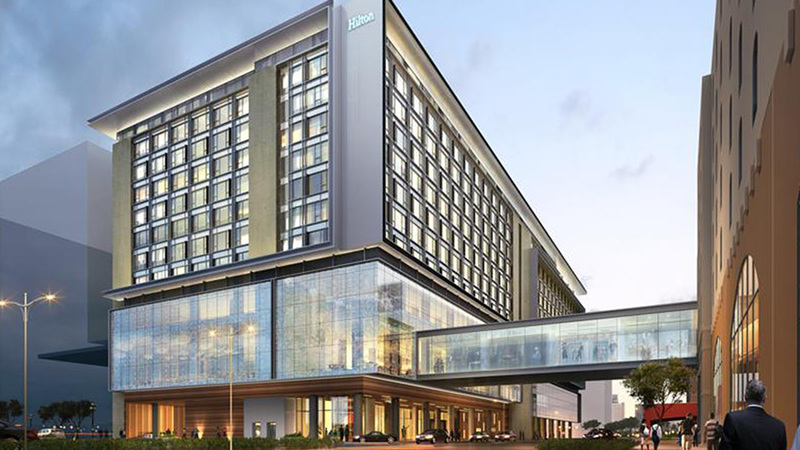 Situated in the Resorts World Complex, the five-star Hilton Manila business hotel is just next to Terminal 3 of the Ninoy Aquino International Airport. 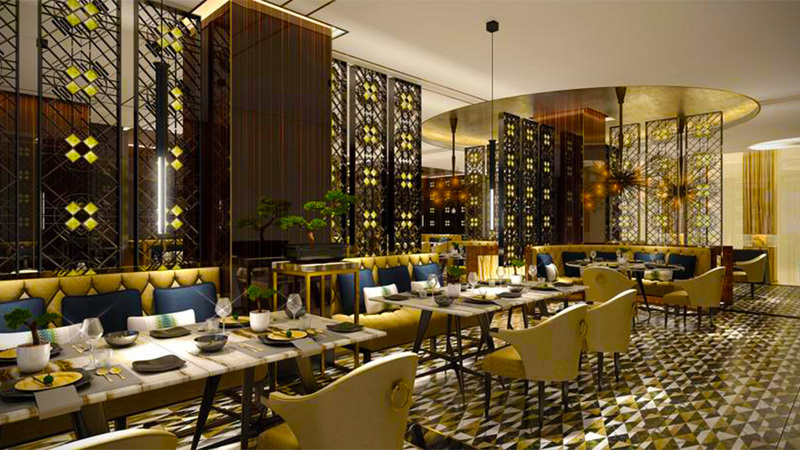 The dining experience at the Hilton Manila is a class apart. That is why it is a popular place for conferences, banquets, weddings, and parties. 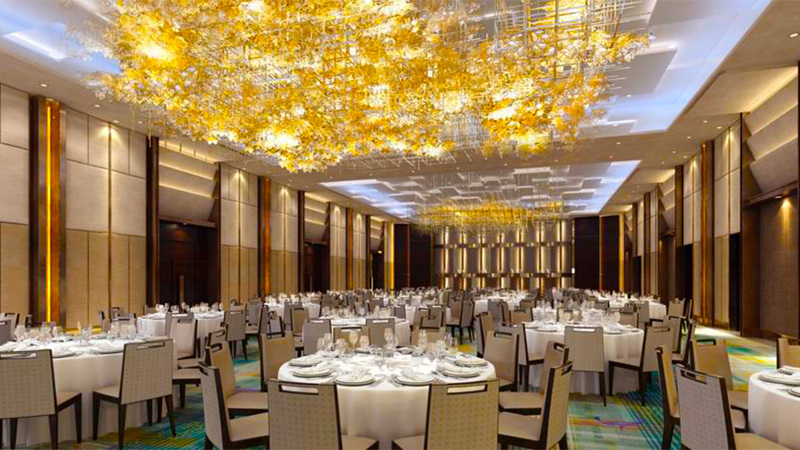 The ballroom can accommodate 1000 guests at a time. 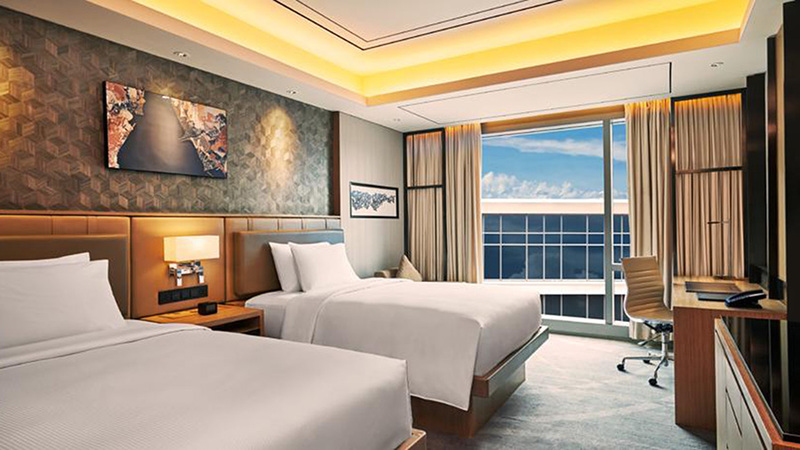 The Hilton Manila is the best urban getaway with spacious rooms and innumerable amenities. 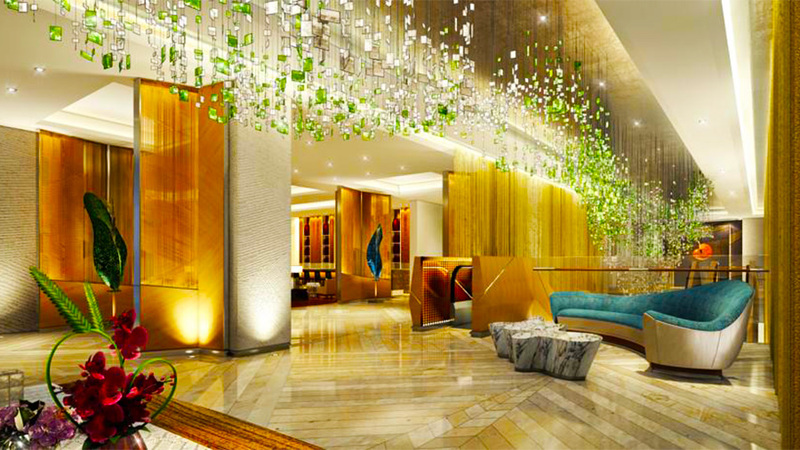 The ambiance and service are characteristic of the Hilton group. After the complimentary breakfast, which itself is a gourmet meal, the guests can cool off at the poolside. There is a children’s playing area too which is safe. For conferences, the Hotel has four large meeting rooms available that have video-conferencing and other useful facilities. The aesthetically designed rooms and suites have an irresistible regal ambiance. 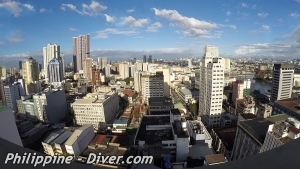 It is also very close to the major commercial districts including the Makati business center. The locality is well connected to the Bay region by the Skyway metro and the national Expressway. 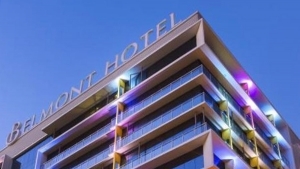 The Hotel boasts of unmatched amenities and bespoke accommodation. 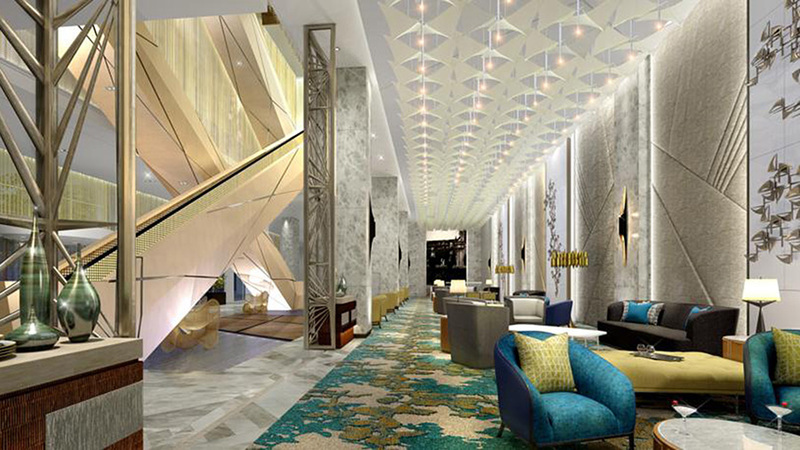 357 guest rooms are available at the Hilton Manila. King Room, Executive King Room, One-Bedroom King Suite, One-Bedroom Deluxe King Suite, and One-Bedroom Premium King Suite are the options. Guests can also enjoy the beautifully crafted bathtubs and choice toiletries provided in the rooms and suites. Other items that add to the luxury are closets, bathrobes, clothes-rack and hair dryers. 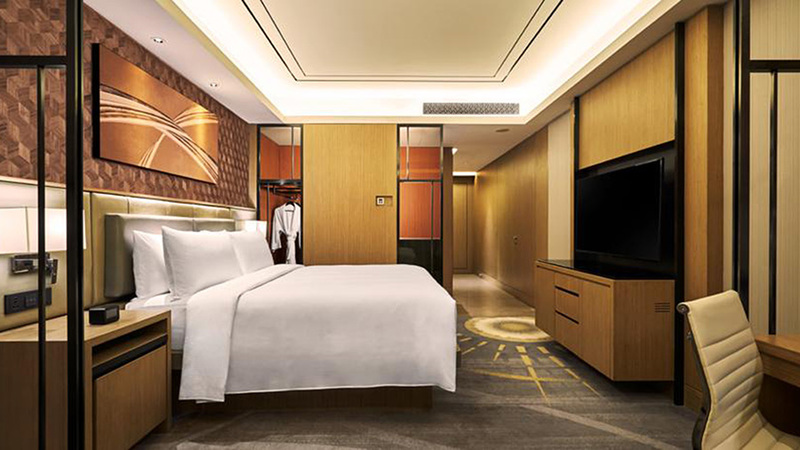 Tariffs range from $130 for the King Room to $310 for the Premium King Suite. The amenities and cuisine, of course, are beyond reproach. For businesses, the Hotel has meetings rooms, audio-visual equipment, photocopying service, fax machine, printer, video-conferencing facility, and secretarial services. For tourists and families, there are playgrounds, playpens, babysitting services, cribs, high-chairs, and children’s menu. 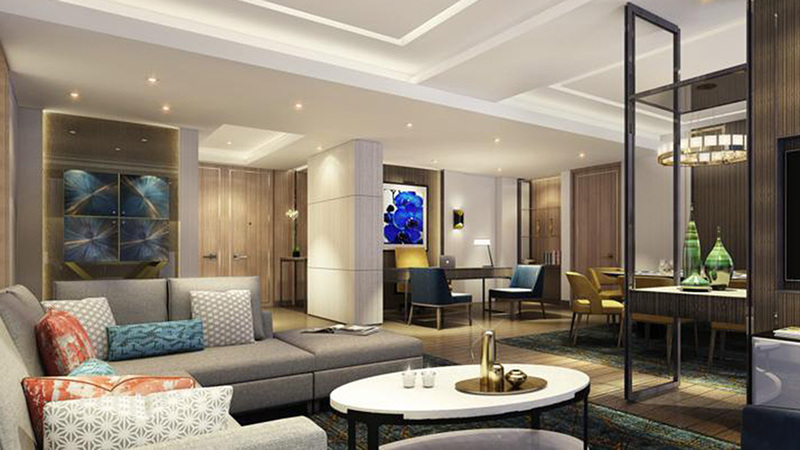 Other amenities include Plasma TV, mini bar, in-room dining, housekeeping and laundry, baggage storage, safety deposit boxes, concierge and valet services, a fitness center, swimming pool, and more. Free Wi-Fi and the use of Lounges is reserved for the guests occupying the Executive Suites. Golf courses like the Villamor Golf Club are at a short distance from the Hilton Manila. The Hotel’s limousine service is available 24×7 so that guests can go sightseeing during the day or night. The nearby casinos are a popular attraction for tourists. The Hotel is also well connected to the Expressway in case guests want to indulge in sunbathing or marine sports in the Bay area. The warmth of the sea is a great attraction for tourists from across the world. The Hotel also has easy access to the prominent shopping malls in case guests wish to browse for some local souvenirs. 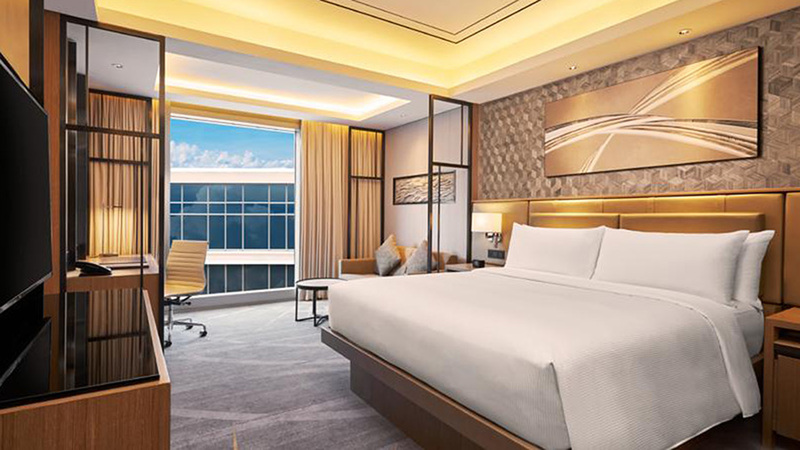 So go ahead and book one of the luxurious rooms or suites in the Hilton Manila and enjoy a holiday you have always dreamed about.